Not exactly the most breathtaking list, but I guess it’s better than nothing. The games are currently available if you have the disk or purchased the digital version in the past. 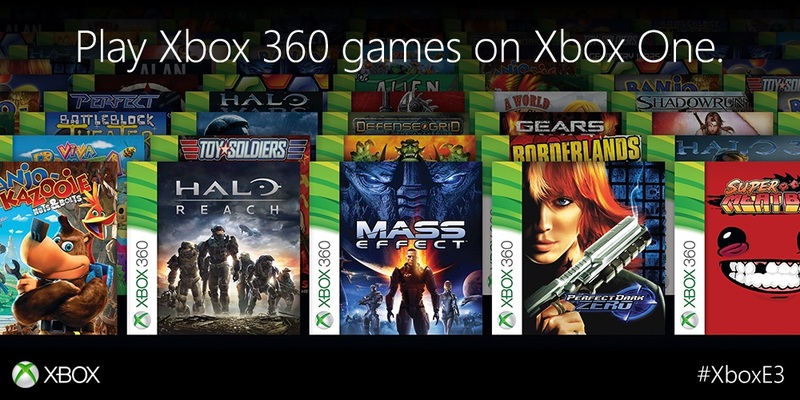 You will be able to play online along with other Xbox 360 users that own the game, but at this time the beta is only limited to those that are part of the Xbox Preview program. More titles are scheduled to be added in the future, but at this time there is no set date or time to expect when they will be released.